Each of our bookings are dependent on the clients individual needs and requests. 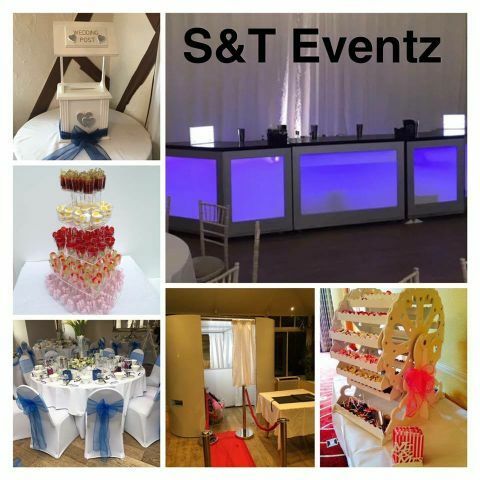 S&T Eventz are a family run business based in Essex, with years of combined experience within wedding and events providing a variety of services in Essex, London, Kent and surrounding areas. 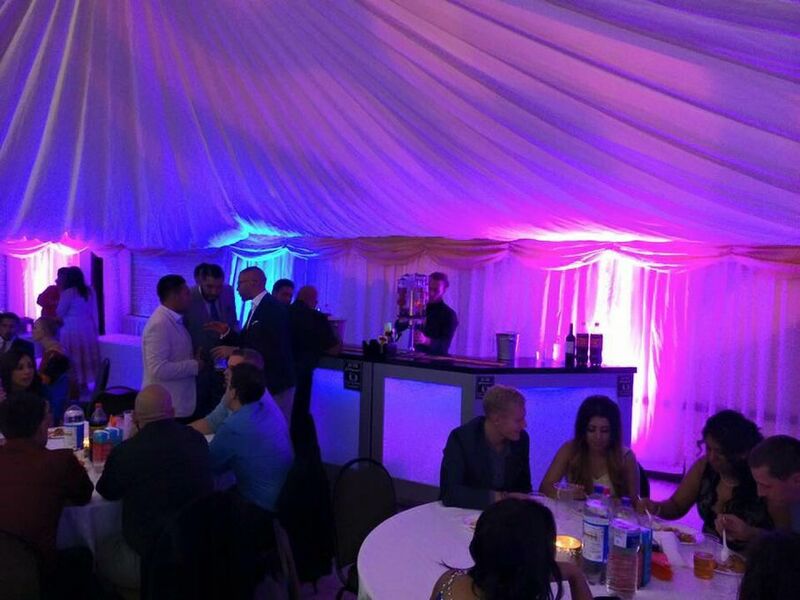 We strongly believe the products we offer really do contribute to ensuring that your special event really is something to remember. 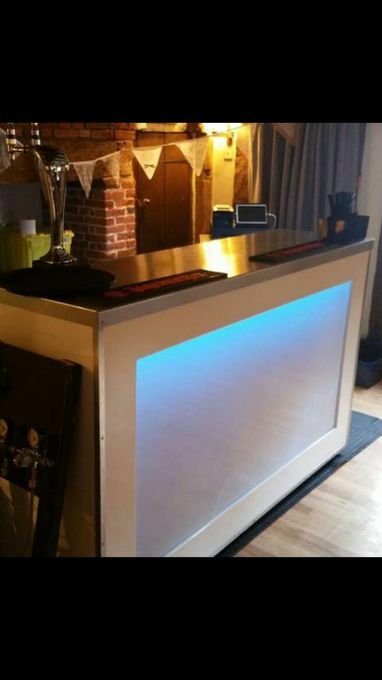 With full Public Liability and drinks license our LED colour changing mobile bar really can brighten up any venue. 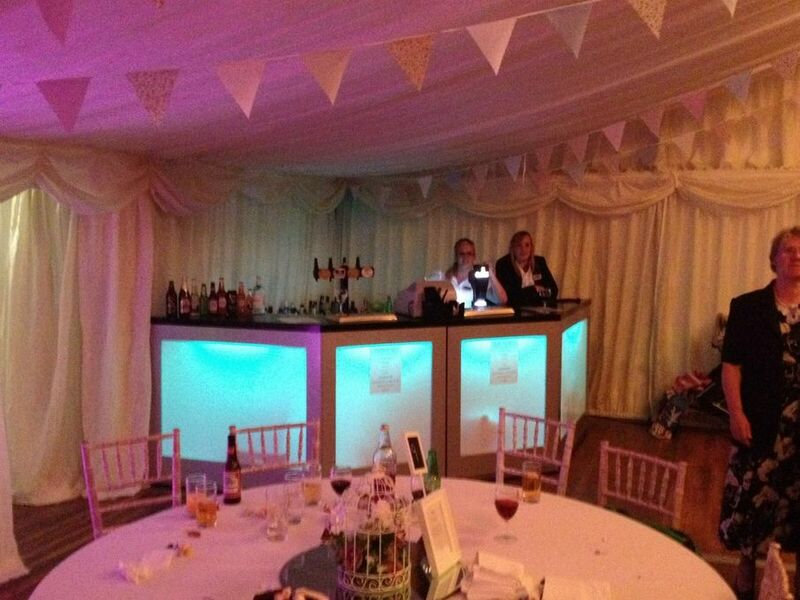 Our main service is our mobile bar but we also offer Photobooths, Chair covers and sweetie Ferris Wheels.